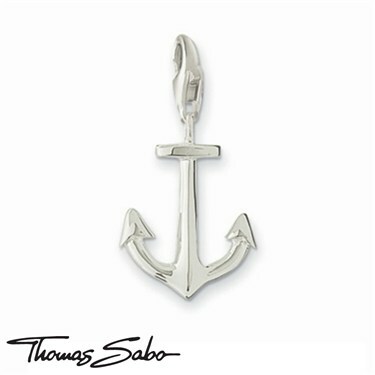 The new Thomas Sabo Charm Club Spring/Summer 2010 collection is inspired by secret passions and obsessions, romance and infatuations, happiness and success, moments and insights. 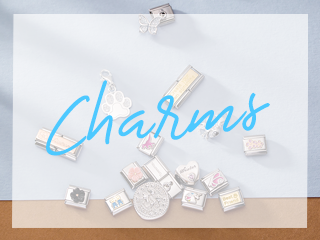 The ancient tradition of charm bracelets has been given a contemporary makeover injecting fun and fashion mixed with sentimentality and emotional connection. 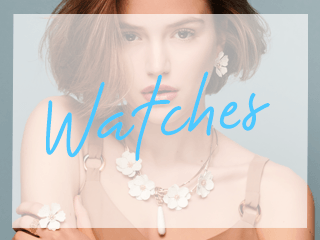 Never has jewellery been so innovative and exciting! 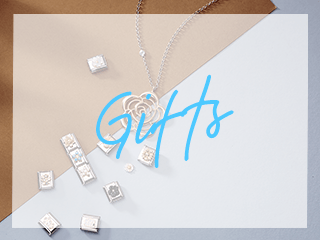 Step into an exotic paradise with fresh, expressive colours and tropical motifs including flowers, birds and beach accessories exuding fabulous Caribbean flair and holiday spirit.